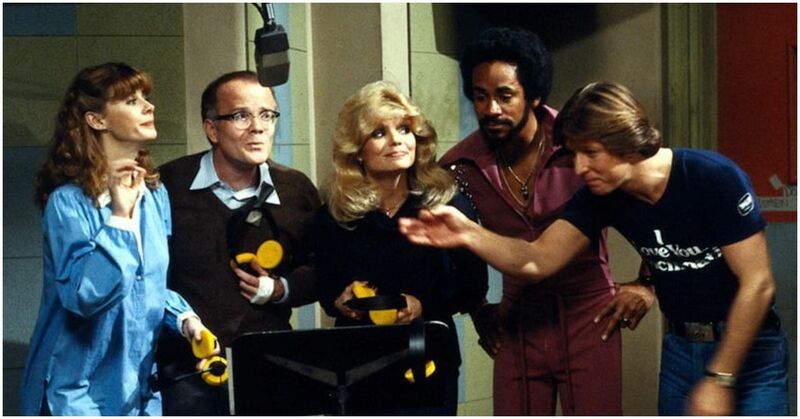 Back when radio was still a major force in American media and TV comedies were all the rage, one show combined the best of both worlds into a hilarious and tightly knit package: WKRP In Cincinnati. 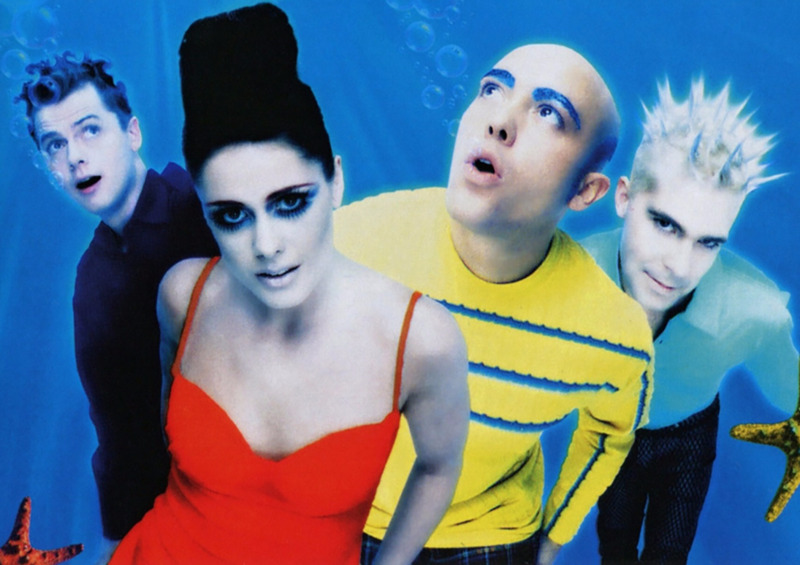 The story of a struggling radio station trying to make a name for themselves brought tons of music and laughs into our lives, and we loved the show for it. 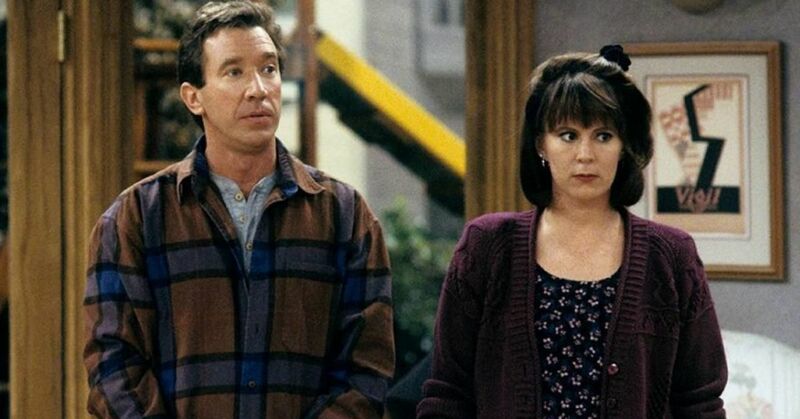 But did you know these 10 facts about this hilarious show? The show was recorded on tape to save money. Not in the way you would think either! The show's producers found out that the rights to rock music were cheaper for shows recorded on tape than on film, so they decided to do it given the significant amount of rock music featured in the show. Les's trademark bandage was a happy accident. 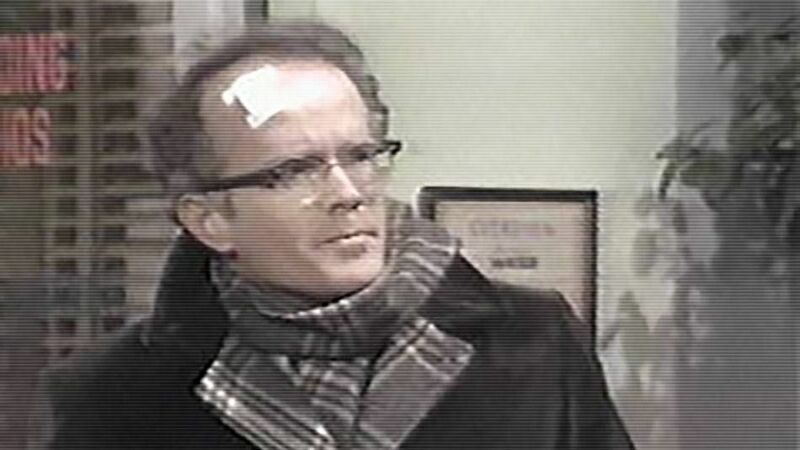 Richard Sanders had been injured before filming the first episode and had to wear a bandage, but he decided to make it his character's trademark. Les ends up wearing all sorts of bandages throughout the show, and it's eventually explained as being because he has "a very big dog." The ending song is actual gibberish. It was a scratch track, recorded with a bunch of singers from Atlanta as a demo for what they wanted the end theme to sound like. The producers liked the demo so much they decided to just use it. Real radio DJs sent the show promo material. Radio DJs from all over the US were massive fans of the show, and would send in their own promotional material to be featured in the episodes. Almost all of the promo material you see throughout the show is real! Knew all of these already? Well keep reading! Bailey is based on a real person. 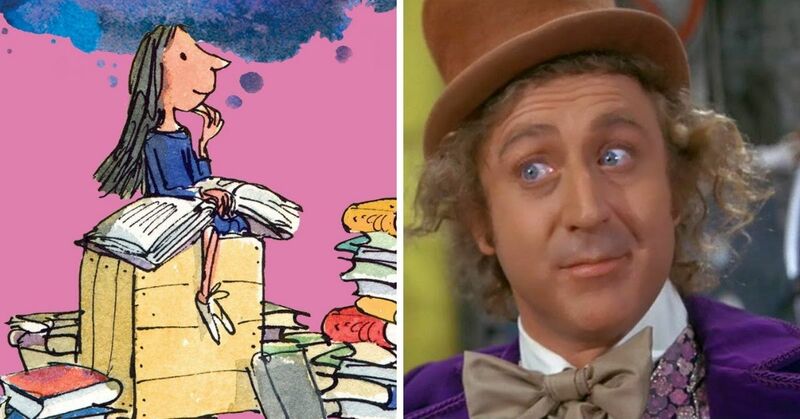 Show creator Hugh Wilson based her on his wife, who was apparently soft-spoken and shy, but very articulate; just like Bailey. 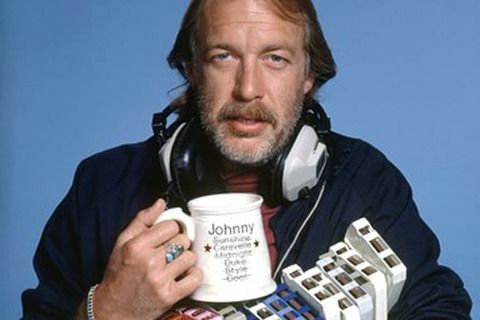 Johnny Fever's various names are all on his coffee cup. He goes by Johnny Duke, Johnny Style, Johnny Cool, Johnny Sunshine, and Johnny Fever. 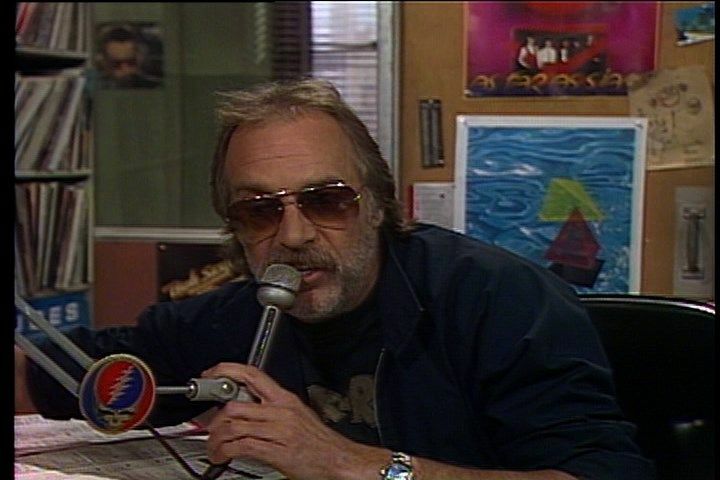 In the pilot of the show, he was actually the host for both the morning and afternoon shows on the station, and had to keep looking at his mug to see what name he was supposed to go by. There's more than one real "WKRP" radio station. A small radio station in Georgia applied to the FCC for the name, and when the show's producers considered legal action, the FCC said they couldn't due to not being a real radio station. 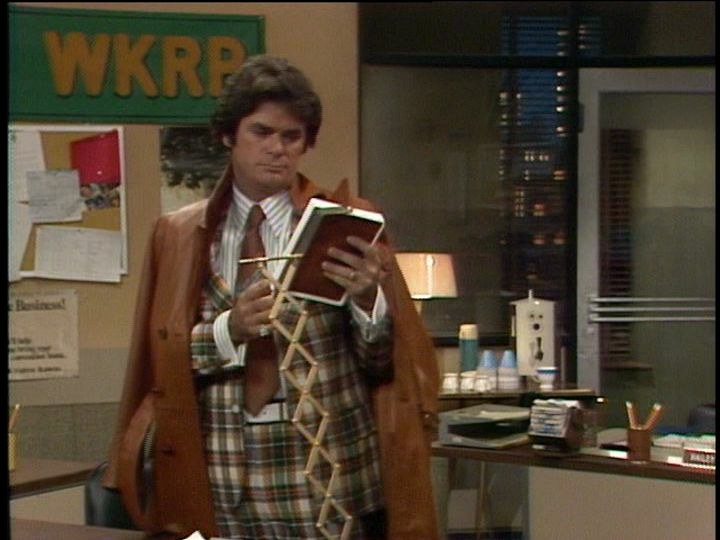 There is now also a radio station called WKRP in Raleigh, North Carolina. Herb's suits had some pretty unconventional sources. In one episode, Herb wears a suit so awful that Venus Flytrap remarks, "Somewhere out there there's a Volkswagen with no seats." One of Herb's suits was actually made from the seat covers of an old Volkswagen. 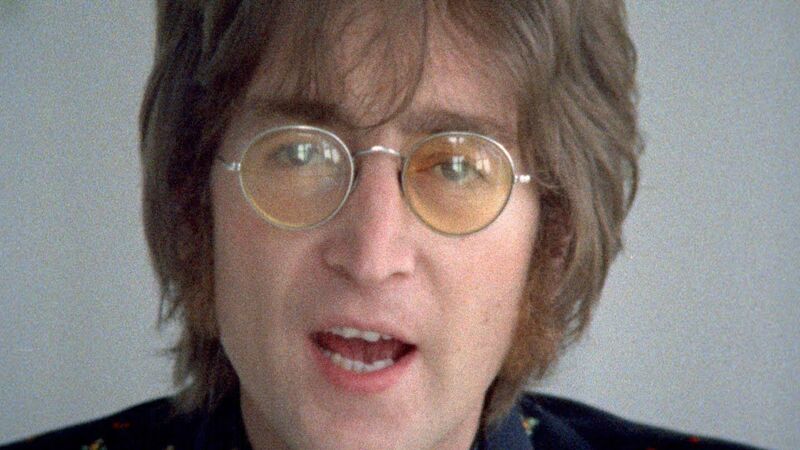 The show had a permanent tribute to John Lennon after his death. After Lennon was assassinated in 1980, the show had a portrait of him placed in the background for the rest of the its run. 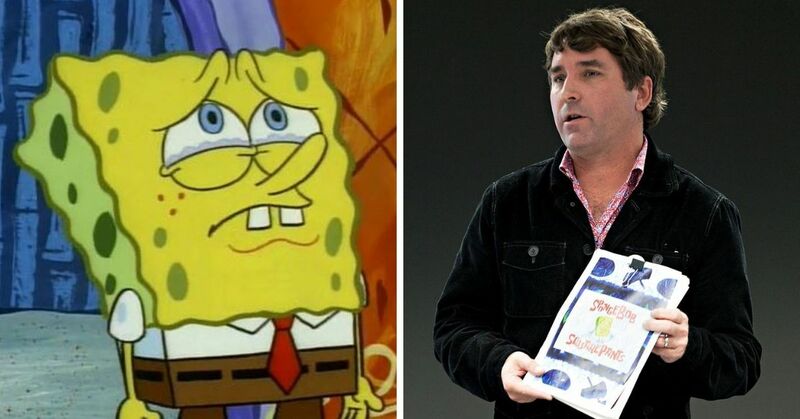 There was supposed to be a cartoon version of the show. 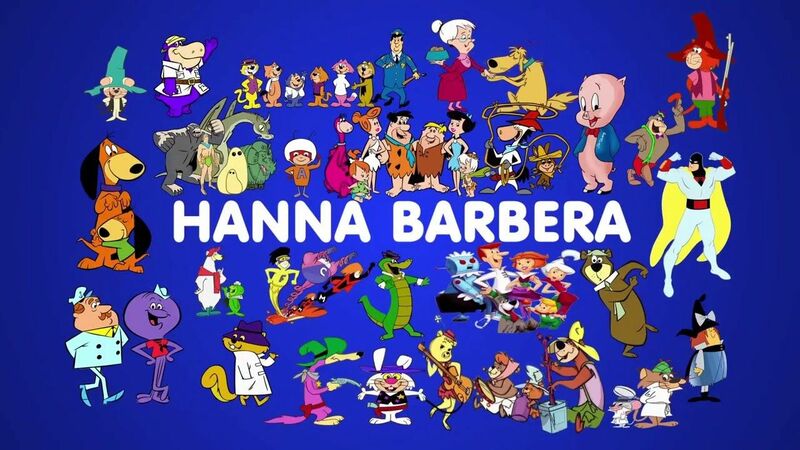 Hanna-Barbera approached the network to make a cartoon version of the show, where all of the cast members would be dogs. It unfortunately never got off the ground. 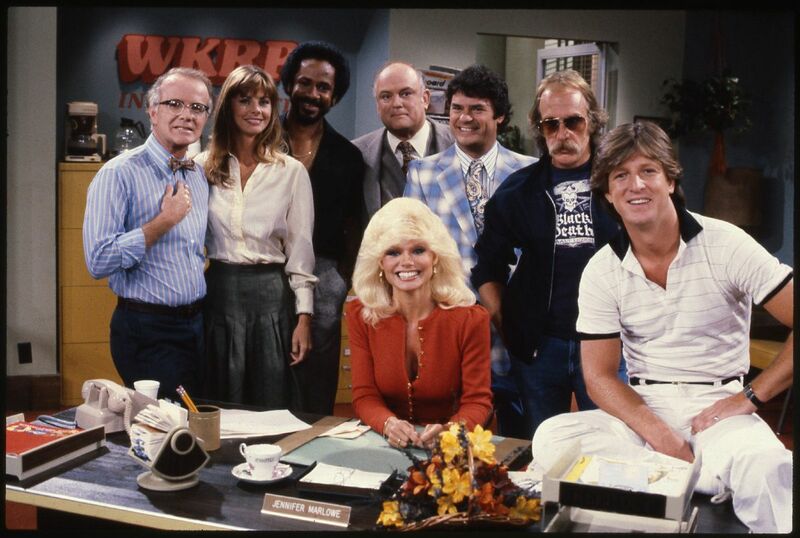 What was your favorite part of WKRP In Cincinnati?